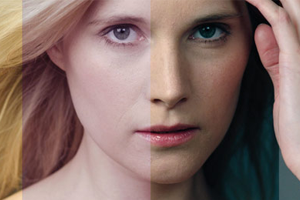 Providing a repertoire of 87 high quality looks in three intensities, the library allocates each of them a unique number and groups them into themes such as film emulations, historical periods, seasons, and more. This entry was posted in Post Production and tagged Software Update Package (SUP) 5.0, ARRI Look Library, Colour Grading, Post-Production, Alexa MINI, Alexa SXT, Arri Amira on 12th July 2017 by Visuals. 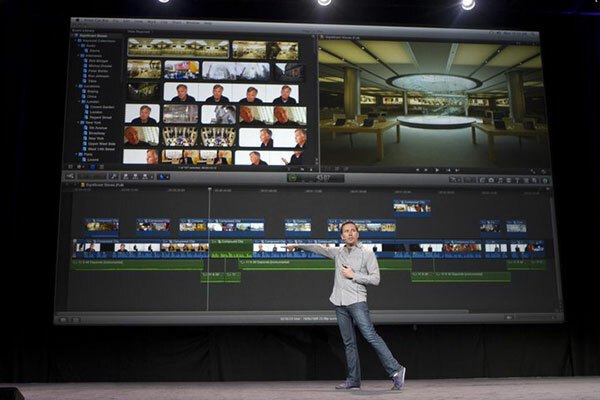 Final Cut Pro X 10.3 is a major update to popular Apple NLE embraced by many professional editors. There is now a new interface, colour coded roles, new Wide Gamut options plus Viewer Range Check and a ton of other new features that will surely enhance your workflow. This entry was posted in Post Production, News and tagged FCP X 10.3 Update, Final Cut Pro X 10.3, FCP X, Post-Production on 31st October 2016 by Visuals. 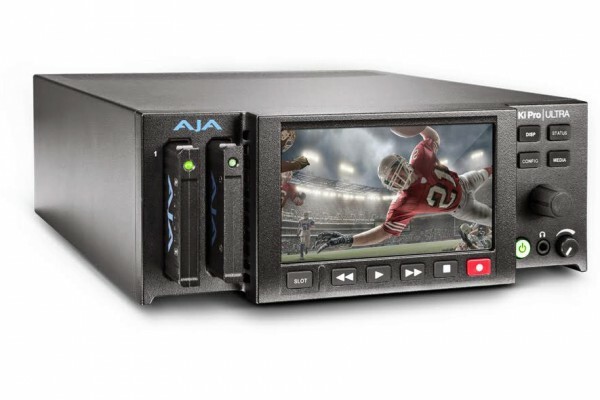 AJA just introduced their latest external recorder - the Ki Pro Ultra. It is a next generation file-based 4K/UltraHD/2K/HD video recorder and player with a built-in HD LCD monitor; capable of capturing edit-ready Apple ProRes files in a range of video formats and frame rates up to 4K 60p. This entry was posted in Post Production, Accessories, News and tagged AJA ProRes recorder, External Recorders, Ki Pro ULTRA, Post-Production, AJA on 2nd December 2015 by Visuals. Convergent Design, makers of the popular Odyssey7Q and 7Q+ 4K recorder/monitors just announced Apollo, the industry’s first truly portable HD multi-camera recorder/switcher. This entry was posted in Accessories, News and tagged Workflow, Switcher, HD Recorder, Convergent Design Apollo, Apollo, Post-Production, 4K Recorder, Convergent Design Odyssey7Q+, Convergent Design on 29th October 2015 by Visuals. SmallHD have some great news for shooters who are new to the world of 3D LUTs. The innovative US-based manufacturer just announced that they are giving away a free set of colour grades that recreate the unique look of seven different iconic films, and are also publishing multiple video tutorials explaining how to get the most out of these looks during both production and post production—all 100% free of charge. This entry was posted in Post Production, News and tagged Colour Grading, 3D LUTS, Free LUT Pack, SmallHD 501, Post-Production, SmallHD on 20th August 2015 by Visuals.